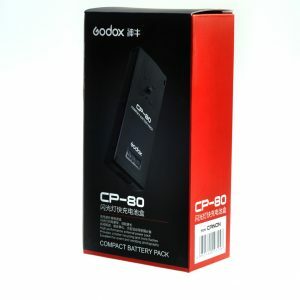 The Speedlight Holder provides you with full control for the positioning your flash using the easy to adjust. 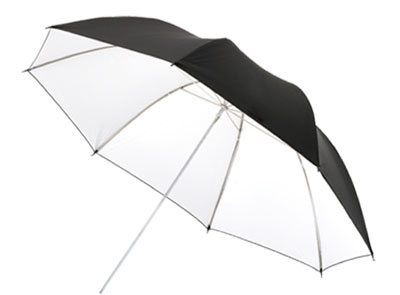 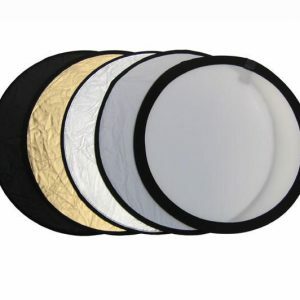 With the built-in umbrella holder at the base, you can have portable studio lighting without the hassle. 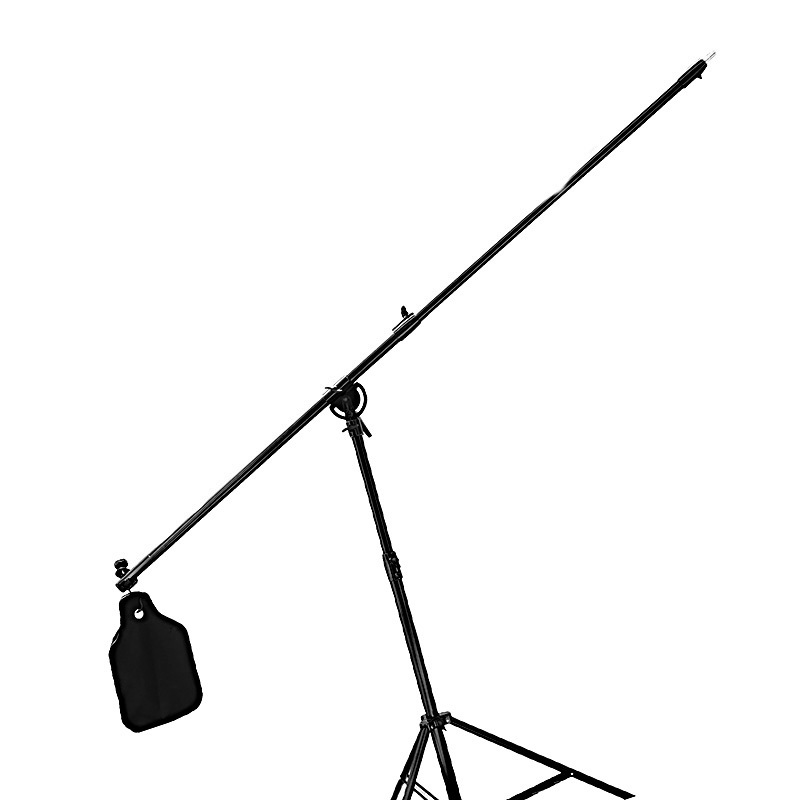 This aluminum 6ft Air-cushioned Light Stand is 2-section light support with sure-twist section locks. 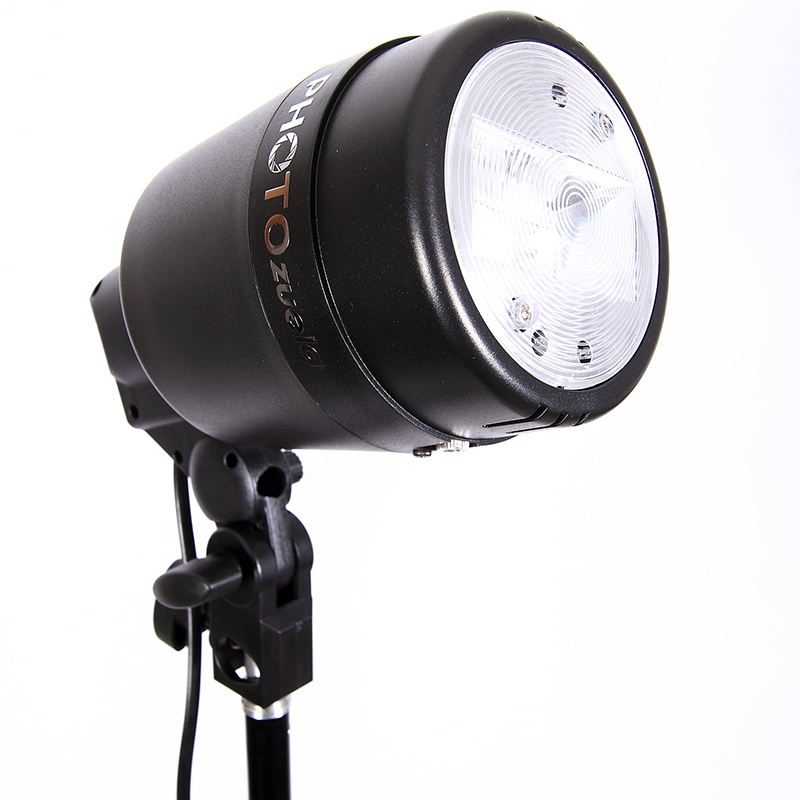 If you forget to tighten any section with your light mounted, the light slowly descends, thanks to the air-cushioned action. 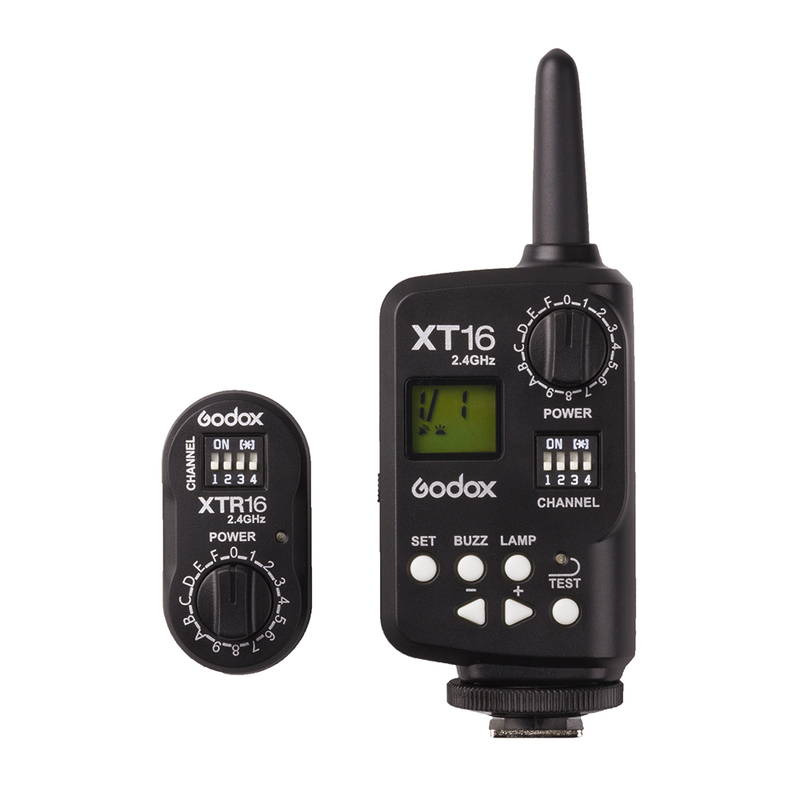 This useful feature saves equipment and fingers from harm during busy photo sessions.